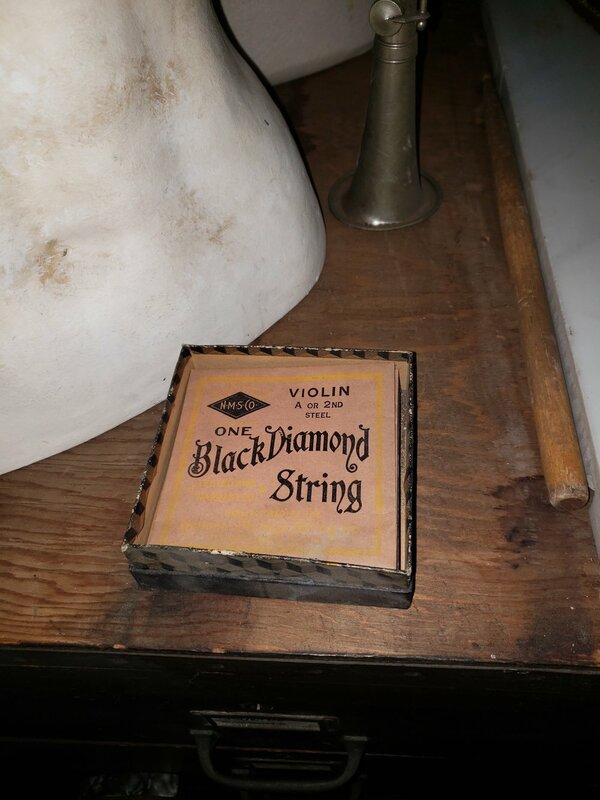 Please email hello@ritahouse.com or call 323.919.1551 for a private showing of the mysterious Violin Factory artifacts that filled Rita house from 1930’s - 1960’s. Other photos available upon request. 6 Oak bankers tables, refurbished - wonderful for office, set or home.